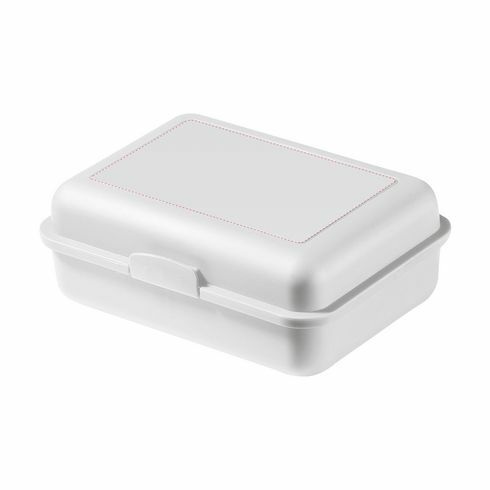 Make every lunch a special moment with this practical, small lunch box made of sturdy plastic. Includes a water, scratch and UV-resistant printing, by iMould, in your own (full colour) design. iMould is a high-class printing technology with endless possibilities. A long lasting finish in a very sharp picture quality. This product is dishwasher-safe, but placing it in the dishwasher is discouraged in order to maintain the print.